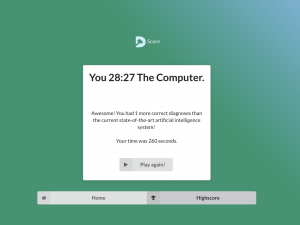 Can you beat the DermaChallenge computer algorithm? More than 500 dermoscopists have completed the Medical University of Vienna’s DermaChallenge led by Harald Kittler’s team. Learn more about some of the world’s best dermoscopists who have beat the computer algorithm. 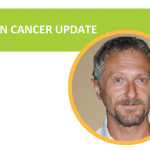 Dr Terry Harvey is a specialist general practitioner and skin cancer doctor working full-time in skin cancer detection and management at Bodyscan Skin Cancer Clinic in Buderim, QLD, Australia. 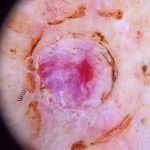 He has particular interest in the timely diagnosis and management of extra-facial lentiginous melanoma and facial lentigo maligna, and the role of dermatoscopy in the detection of non-pigmented cutaneous malignancy. Dr Paola Herbstrith graduated at the Federal University of Pelotas, Medical Residency in Clinical Medicine at the Hospital Nossa Senhora da Conceição in Porto Alegre. 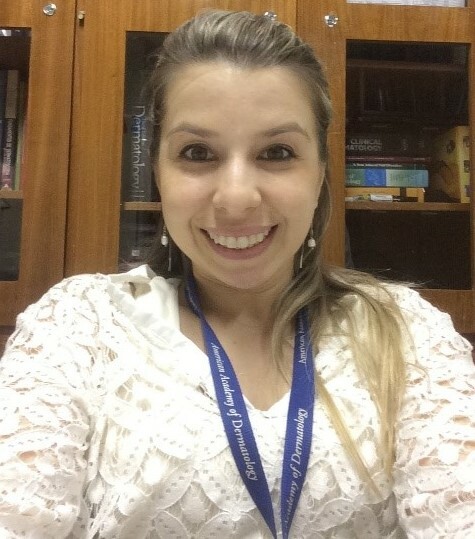 She is currently attending the Post-Graduation in Dermatology at the Hospital Santa Casa de Misericórdia de Porto Alegre, and is an associate aspirant of the Brazilian Society of Dermatology. 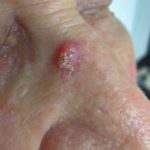 Dr Alan Levin practises dermatology at Healthy Skin in Tucson, Arizona, USA, and helped found the University of Arizona Skin Cancer Institute. 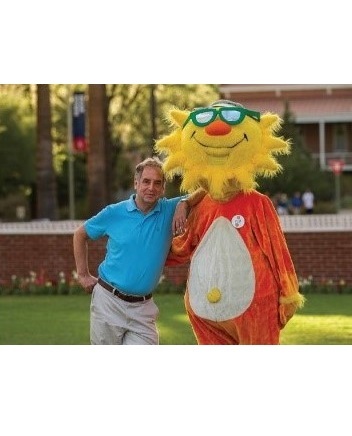 Alongside mascot Ray (shown on the picture), Dr Levin promotes sun protection and the early diagnosis of skin cancer. He has a long-standing interest in dermoscopy and looks forward to helping the University of Arizona dermatology residents beat the next DermaChallenge computer algorithm in 2019! 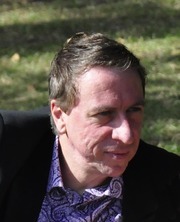 Professor Scott Menzies is Professor of Medicine, Discipline of Dermatology at The University of Sydney. 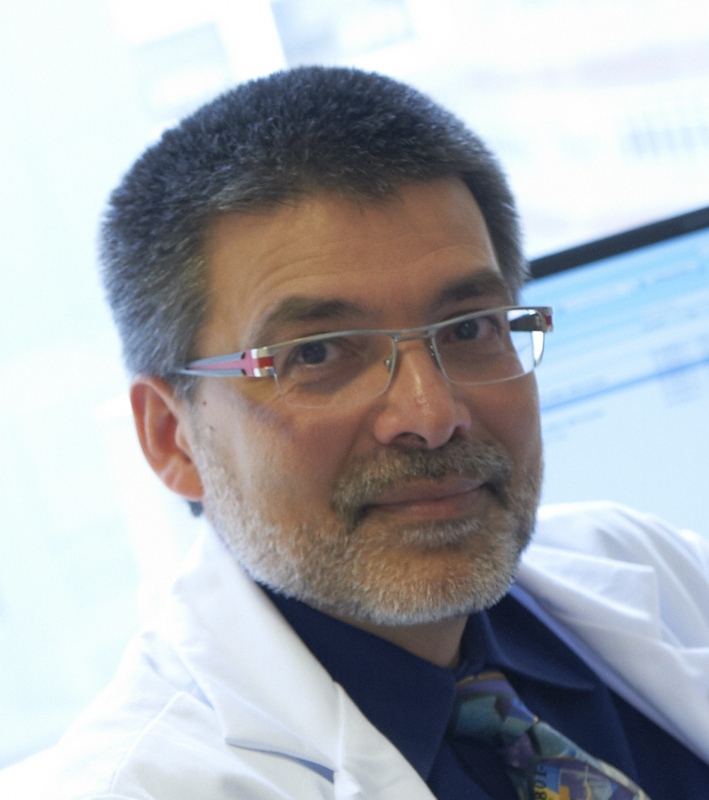 His main research interests are related to the development of diagnostic instruments for primary melanoma of the skin. 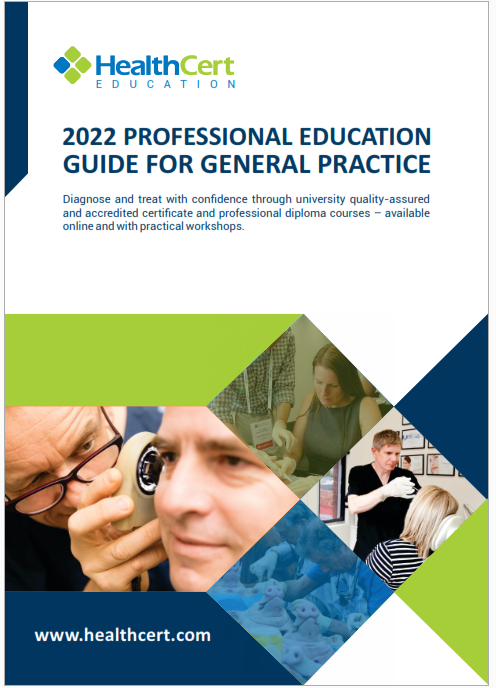 These include dermoscopy, sequential digital dermoscopy imaging, electrical impedance devices, in vivo confocal microscopy and approaches using machine vision. Professor Ash Marghoob practises at Memorial Sloan Kettering Skin Cancer Center, New York, USA, where he specialises in the diagnosis and treatment of skin cancer. He is the director of Memorial Sloan Kettering’s regional skin cancer clinic in Long Island and consults and treats patients in the centre’s outpatient facility in Manhattan. His research focuses on the use of imaging tools such as photography, dermoscopy and confocal laser microscopy to recognise skin cancer early. 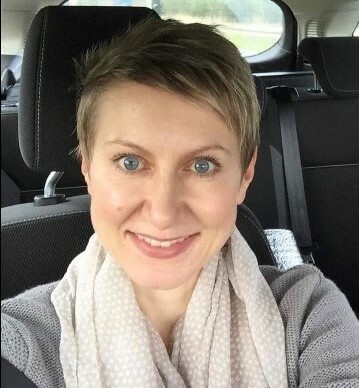 Dr Iryna Maggoschitz is a certified dermatologist who practices at Dermatology Centre, Nuremberg (Germany), where she specialises in general dermatology and venerology, dermoscopy, skin cancer, surgical and aesthetic dermatology. 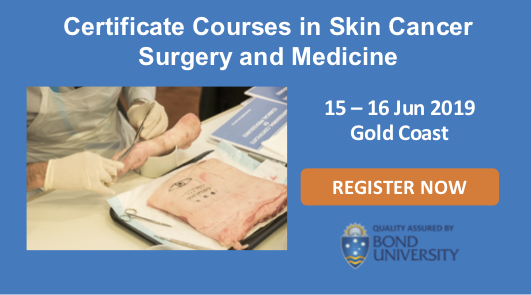 She has over 12 years’ professional experience in dermatological procedures including surgical excision of skin cancers and benign skin lesions. 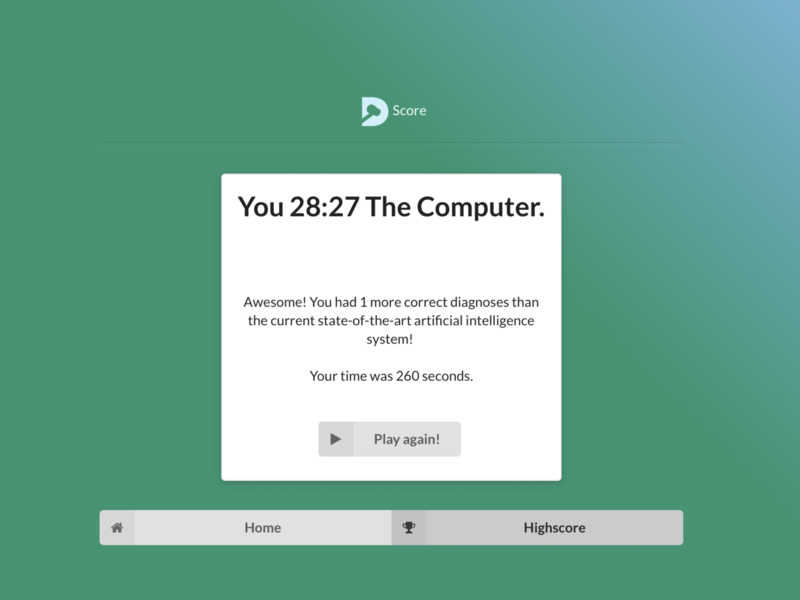 Can you beat the DermaChallenge computer algorithm? Play against the computer and other dermoscopists here. 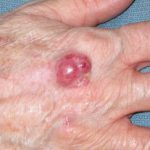 Dear Healthcert thanks for letting us know that a Sunshine Coast skin cancer doctor beat the AI computer in Harald Kittler’s Dermachallenge. 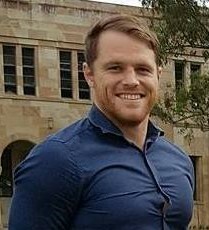 Congratulations to Dr Terry Harvey from Buderim.